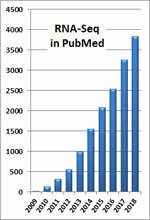 Biological processes, especially developmental processes, are often dynamic. 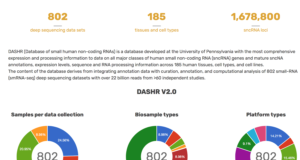 Previous BodyMap projects for human and mouse have provided researchers with portals to tissue-specific gene expression, but these efforts have not included dynamic gene expression patterns. 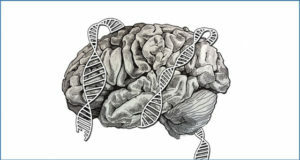 Over the past few years, substantial progress in our understanding of the molecular mechanisms of protein-coding and long noncoding RNA (lncRNA) genes in development processes has been achieved through numerous time series RNA sequencing (RNA-seq) studies. However, none of the existing databases focuses on these time series data, thus rendering the exploration of dynamic gene expression patterns inconvenient. 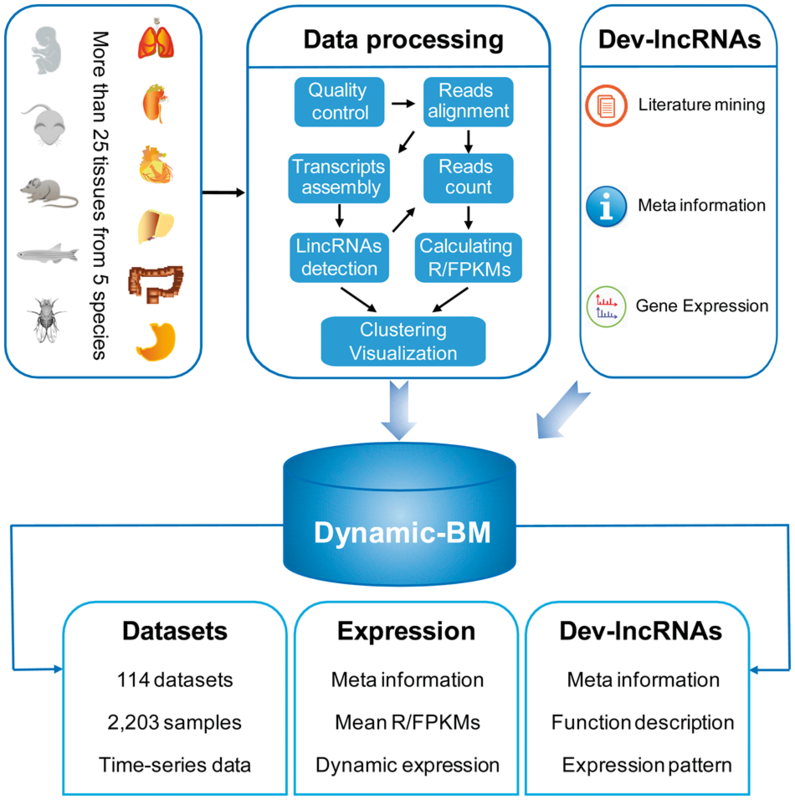 Here, researchers from the Chinese Academy of Sciences, present Dynamic BodyMap (Dynamic-BM), a database for temporal gene expression profiles, obtained from 2203 time series of RNA-seq samples, covering >25 tissues from five species. 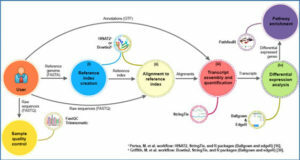 Dynamic-BM has a user-friendly Web interface designed for browsing and searching the dynamic expression pattern of genes from different sources. 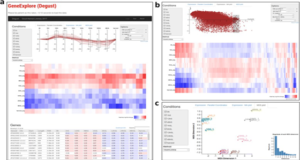 It is an open resource for efficient data exploration, providing dynamic expression profiles of both protein-coding genes and lncRNAs to facilitate the generation of new hypotheses in developmental biology research. 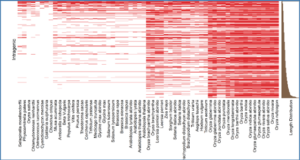 Additionally, Dynamic-BM includes a literature-based knowledgebase for lncRNAs associated with tissue development and a list of manually selected lncRNA candidates that may be involved in tissue development. 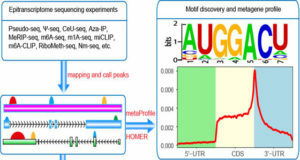 Researchers collected 114 time series RNA-seq data sets from multiple tissues in 5 species and built a computational pipeline to decode the dynamic expression pattern of protein-coding genes and lncRNAs. 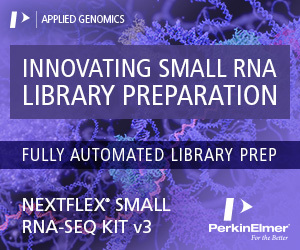 We also built a knowledgebase for lncRNAs associated with development (Dev-lncRNAs).